Move over, The Bachelor. There's a better dating show in town. If you're missing The Bachelor, we have found you another dating show. This show will make even the most bitter among us believe in love again. So, The Bachelor is over and now you’re wondering how you’re going to get your regular dose of TV reality love (before The Bachelorette starts next week, of course)? Worry no more. Because this show is the bomb. 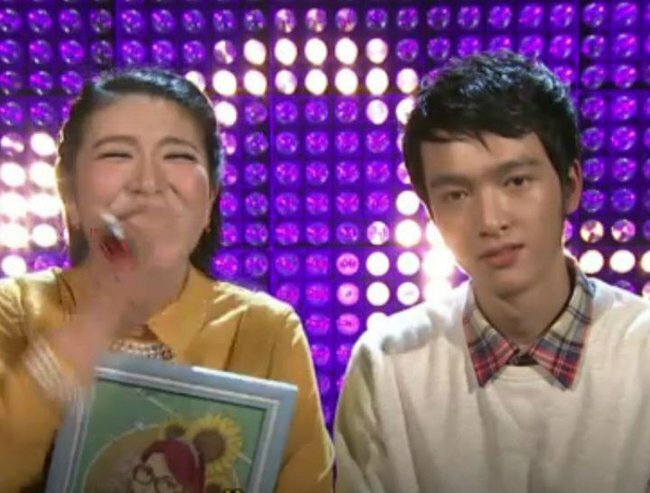 It’s a Chinese dating game show called If You Are The One (it airs here on SBS Two and is available on SBS on Demand). It’s a cult classic in China (where more than 50 million people tune in to watch each episode) and is developing quite the following here too. Quite a few girls turned their lights off after they saw this candidate. The basic premise is that 24 women each have a light that is on, signalling their interest in the bachelor candidates, until they choose to turn it off. The candidate reveals more and more of himself through pre-recorded videos and showing off a talent and if there is a woman left with her light on, he can choose to take her on a date. If more than one girl has their light on, he can choose who he wants to date. If no one has their light on, he goes home single (though he walks out via the last-ditch ‘Avenue of Love’ where women can signal their interest in him). 1. The girls don’t pretend that one guy is going to be of interest to them all. So much honesty. So much politeness. And if a guy shows his talent – many sing or show off martial arts moves – and it’s not up to scratch, it’s lights off. 2. 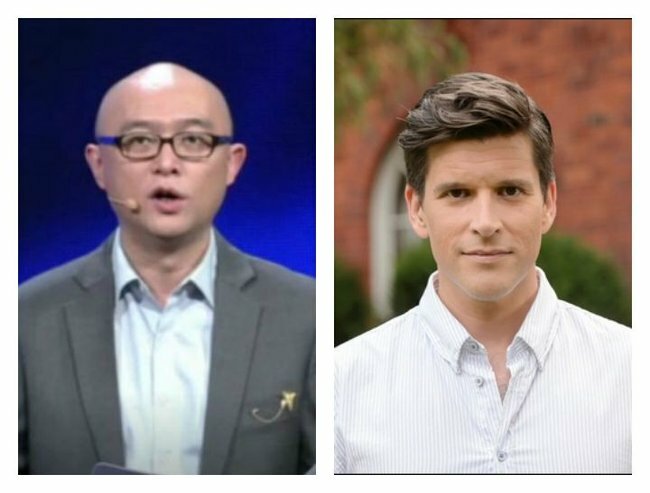 Presenter Meng Fei’s hair is far less distracting than Osher’s. No Osher is a negative. But not being distracted by that glorious hair is a big positive. 3. There is no pressure for a marriage proposal at the end. The contestants have realistic expectations. At the end, they could end up with a date. That is all. Of the episode I watched, there were four men. Three ended up without a date and one succeeded. The success rate is a bit closer to real life than the ‘happily ever after’ endings to The Bachelor. 4. Watching love blossom is so sweet. And way more innocent. Rather than watching a bloke pash a bunch of girls at the same time and wondering which one he will pick, If You Are The One is filled with honest questions and answers and earnest and frank assessments by the candidate and the women about their future potential. 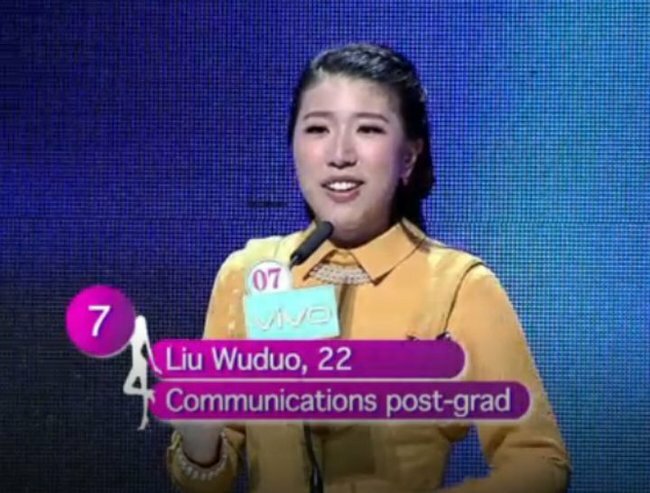 Just look at 26-year-old candidate Yang Chengjie. 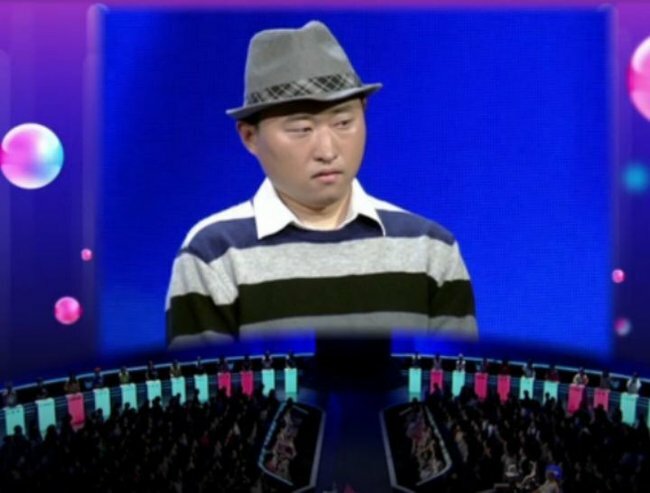 He came to the show with the sole purpose of stealing the heart of 22-year-old Liu Wuduo, who he’d seen on earlier episodes. The animator spent his spare time for a whole month making an animated video to win her over. Out of respect, the rest of the girls turn their lights off… because, LOVE. You can watch that episode here. The best news is, they are looking for Australian guys and girls (who speak Mandarin) to be on the show. You can apply here.